Welcome to the 'Books I'm Grateful I Read' Hop! Hosted by the awesome StuckInBooks.com . 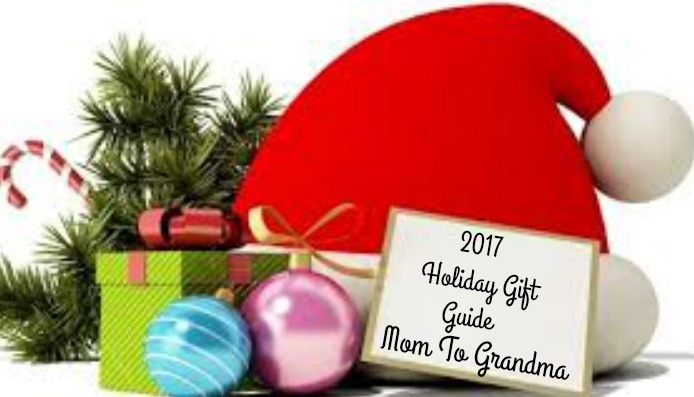 Here at Mom To Grandma we have been busy getting ready for this Holiday Season. 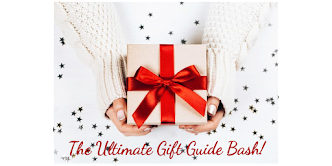 From now until Dec.15th we will have giveaways up with prizes from our Holiday Gift Guide. 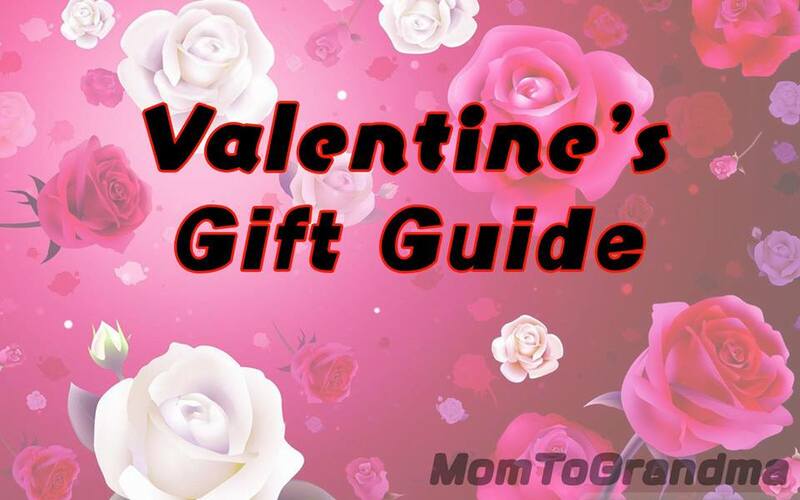 Although they are mostly for children, we do have some others so be sure to take a look and check out our GIVEAWAYS TAB also. Below my giveaway form there is a list of many other bloggers with Books They Are Grateful They've Read so hop along down the linky list and enter as many as you'd like. Good Luck All! Mom To Grandma's Sponsor is Guinness Book of World Records, Sweet! Must be 18, US only, Sorry friends! Winner must return winning e-mail within 48 hours or forfeit. Please Give RC a moment to load. Any one task will enter you but the more you do the better your chances. Good Luck All! 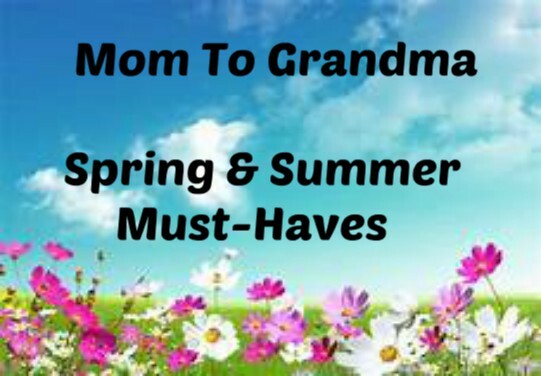 Disclosure: Sponsor, NOT Mom To Grandma, is responsible for prize and shipping thereof. Please wait 6-8 weeks before contacting us. Fb, Tw nor any other social networking site has any part in this giveaway. If I win, I would give this book to my teen-age niece! She loves reading about the unusual and amazing deeds of other people. I found this in my email---I'm a long time follower. I would love to give this to my grand-daughters. I remember having so much fun learning facts--especially the biggest, mostest, tallest, etc facts---when I was a kid. I know they will love this. I subscribe by email and that is how I knew about this giveaway. This giveaway was in my email, I would give this to my sister if I win because she would love it!! I found this giveaway by looking over the blog. I remember reading the Guinness Book of World Records many years ago and it was really interesting what people would do to get listed. I found this giveaway via blonde after all these years and if I won this one I would give to someone for Christmas. I found this giveaway through your e-mail. I would gift this book to my grandson. Found the giveaway through your e-mail. 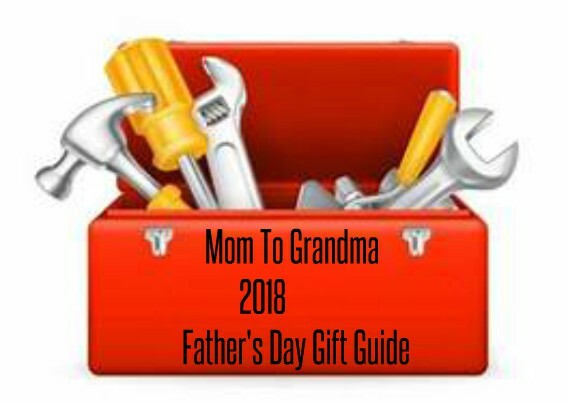 My grandson would receive this book. 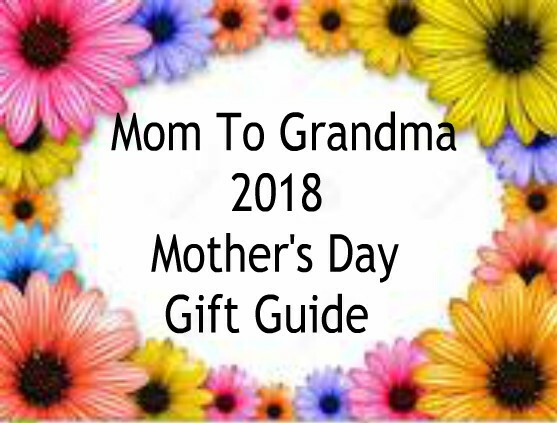 Found this giveaway through your e-mail. My grandson would receive this The Guinness Book of World Records. I found this through a blog hop and I would enjoy it with my son. He'd be fascinated by the extreme records! I would give this to my daughter for Christmas because she loves the world records books. I found this giveaway by stopping by like I do every few days. I love your giveaways, and love coming by to see what new ones you might have put up! I'd share this book with my husband and son to learn about all the cool people in the world!! 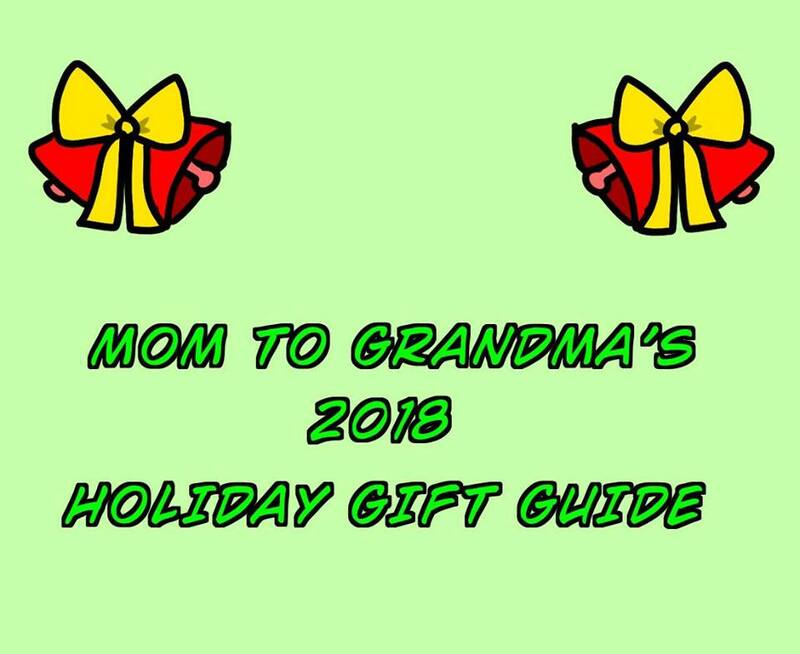 I found this giveaway from your list of current giveaeways. My oldest teen loves ready the world records and this would be a great gift this year. Thanks! I found out about this giveaway through my email subscription. My son loves theses books and owns several past editions. I heard about this giveaway because I am one of your email subscribers. It would be great to read this with my daughter! I found this giveaway on twitter. I would love to win this so I can read it thanks! Found this giveaway on a linky, My daughter has been wanting this book so it would be nice to gift it to her. I found this giveaway when I searched on Twitter. I would give this to my daughter, who would be thrilled!! I found this giveaway from your giveaway tab. I'd keep this for my boys and read it together. I remember being so fascinated by this stuff when i was younger. My oldest grandson would enjoy this. He loves things like this. found it through a blog hop, these books are always fun and would give it to my nephew! 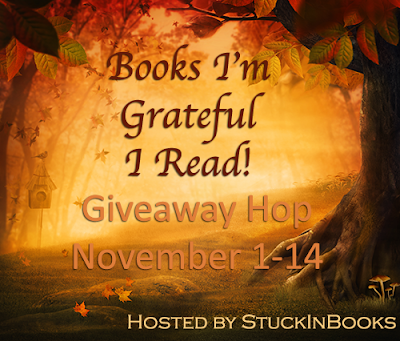 I found this giveaway after finding the hop on one of my favorite book blogs. I would give this to my niece!